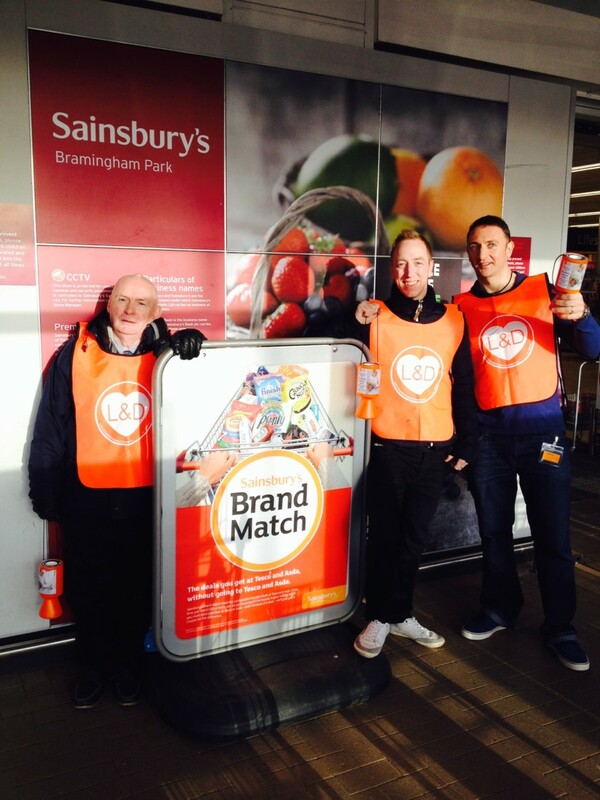 Throughout the year we hold various store collections to raise funds at local supermarkets for our different appeals. 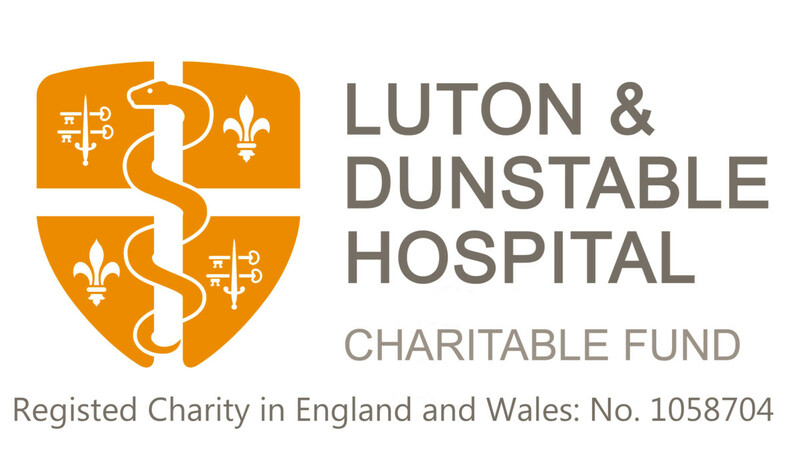 Many of these supermarkets have chosen the Luton and Dunstable Hospital Charitable Fund as their Charity of the Year. 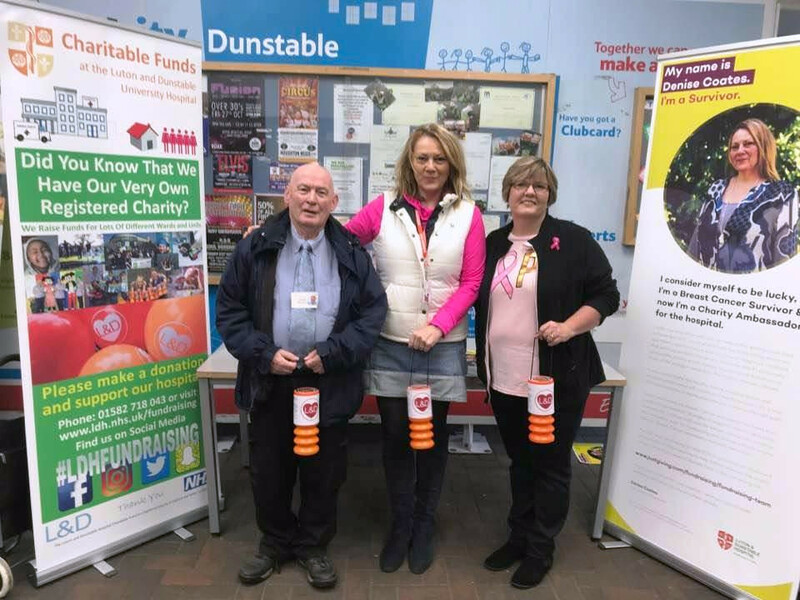 We are currently Charity of the Year for Sainsbury’s in Dunstable for our Helipad Appeal, Charity of the Year for Marks and Spencer in Luton for NICU and Green Token Charity for ASDA Wigmore in November and December 2018. We are often looking for volunteers to support us with these collections, so if you are interested please get in touch. Collections are a fantastic way to support your local hospital and to engage with members of your community whilst raising funds for a great cause. Not only do we have volunteers to help us with store collections, but we are always looking for volunteers to help at events, bake cakes, run stalls at the hospital and assist us at Christmas, please do let us know if this is something you can spare a few hours for.